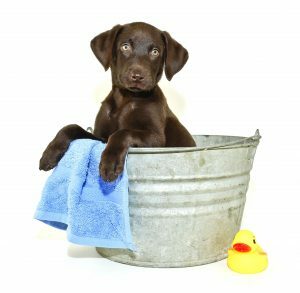 Join Wells Brothers Pet, Lawn & Garden Supply every 2nd Saturday for our FREE DIY all natural Pet Dip Day on the front porch. Get a head start on flea and tick control this season by regularly dipping your dogs and cats. The all-natural pet dip will be ready around 10 a.m. and will last until 4 p.m. Wells Brothers will supply the dip, but you must dip your own pet (dogs and cats only, please). This year we are using an all-natural product called Cedar Cide. Flea and tick season are upon us, so keep your pets healthy, happy and free of fleas and ticks with our monthly dip days. 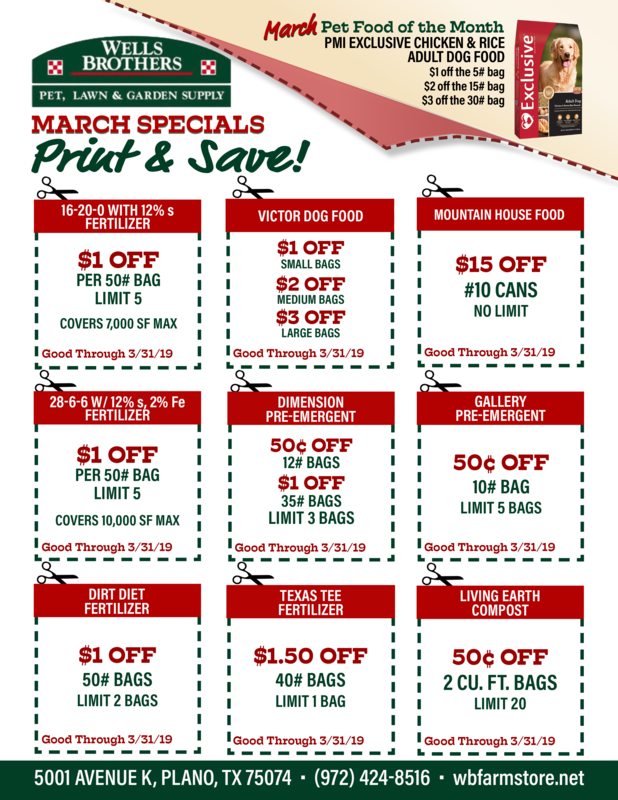 Stop by Wells Brother’s Pet, Lawn & Garden Supply and our experts will help you map out a flea control plan.